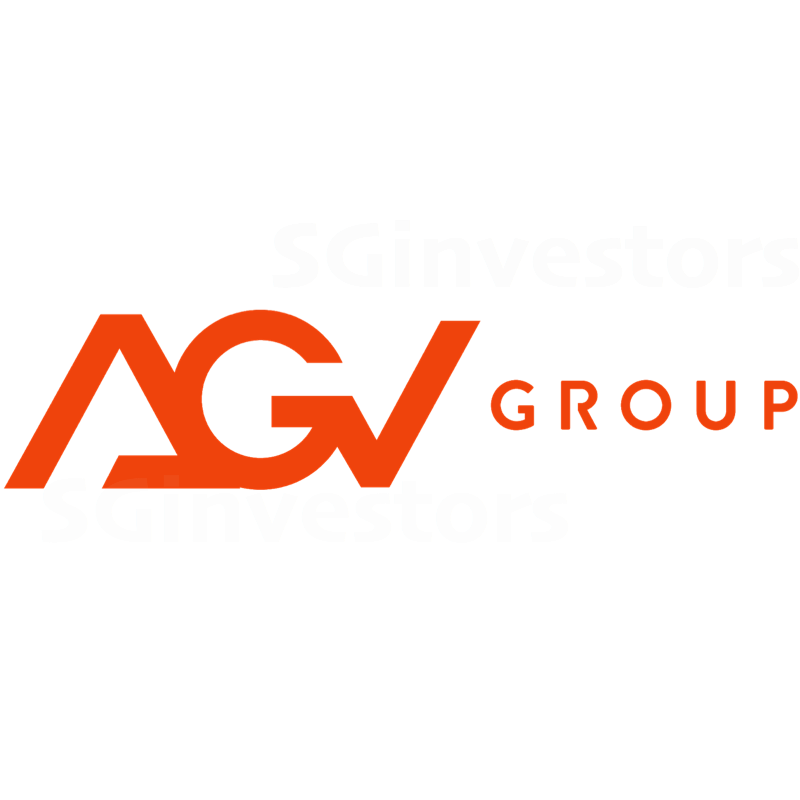 AGV Group said on Thursday that its board is of the view that it is able to continue as a going concern, in response to queries from the Singapore Exchange on its full-year financial results ended Sept 30, 2018. AGV Group said that two of its directors have resigned. AGV Group Limited is seeking an extension of two months for its AGM for FY2018 to be held by Mar 31 instead of Jan 31 as the company's auditors need more time to finalise and issue their audit report.